Hello! Although we’ve not been shouting out much recently, we’re still here! We’ve been busy over the past few months! After three years we’ve taken some time to reflect on what we do, why we do it, when we do it, who for and ultimately where are we riding to. What started as a simple idea to host one 48hr event has transformed into a global movement with over 30 cities and hundreds of you folks CycleHacking with us every year! We still don’t have all the answers but we’ve got some revised visions of what we’re striving to achieve. We’ve been spending a lot of time online together (and in person in San Francisco (see photos above)) talking, drawing and planning out a strategy that will help both sustain CycleHack in the future and grow its potential. We’re really thinking about how CycleHack can unite and spark maker-activism around the globe. We want to re-design the aesthetic of cyclist activism to appeal to new audiences, and bridge the gap between policy makers and those on the street with a wider set of disciplines in the mix. We’re continuing to build and activate the global network of CycleHackers. We started a Slack caled CycleHack Chat that you can join here! We’re creating a new license model that will support the running of the Global CycleHack Event and our HQ. We’re building a new website that simplifies what CycleHack is and how you can get involved. 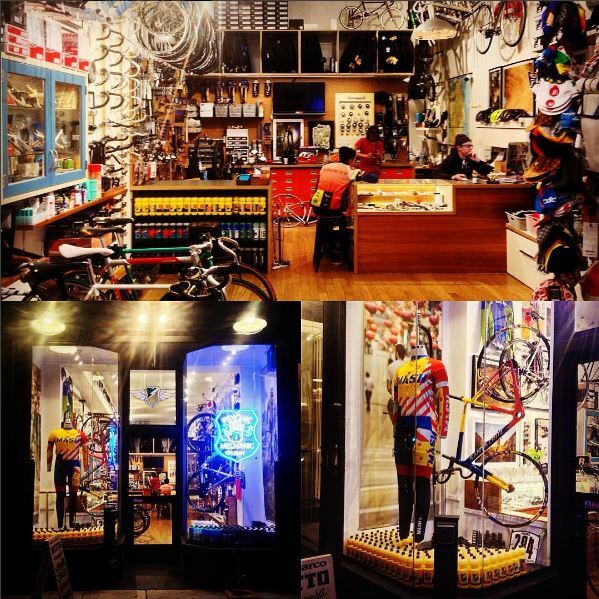 We’re running Bespoke CycleHack projects from our Glasgow office with local bike organisations. We’re currently co-designing future bike hubs with citizens. 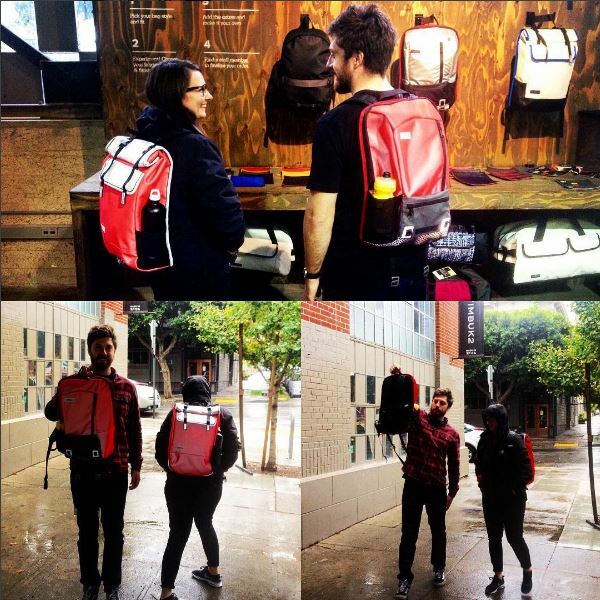 These pay us a small revenue that we put into our HQ and hired Keir – we are stoked he has joined our team! 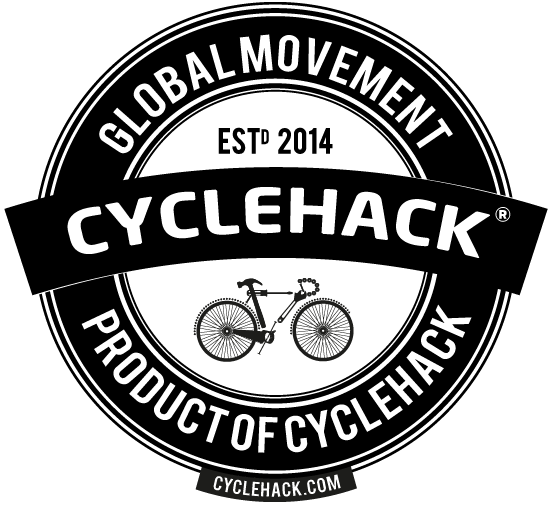 We’ll be announcing the date for the 2017 Global CycleHack Event in January, so watch this space! While we’ve been quiet over the past few months, this has given us time to pause and reflect – and we are now super excited to build a self-sustaining future for CycleHack! To keep in the loop and up-to-date with all things CycleHack then follow us on Twitter, Instagram and Facebook and also join CycleHack Chat – our digital Slack community.